CHICAGO- How did you manage test anxiety as a teenager? 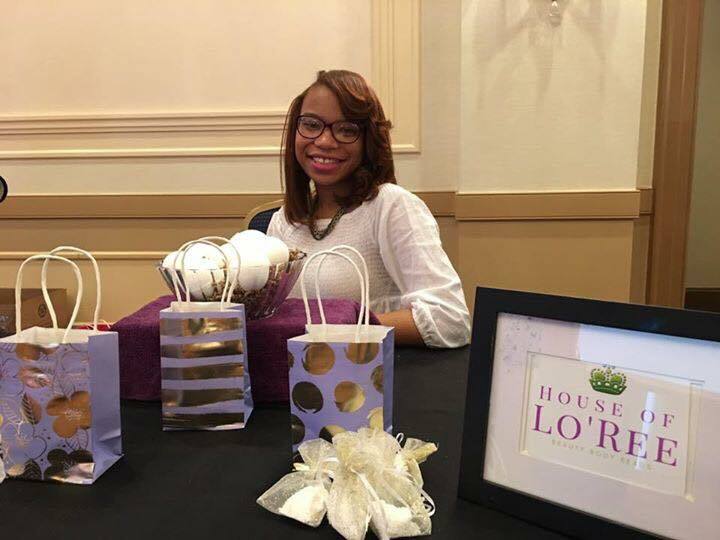 Did you start your own business? That’s exactly what 17-year-old London Purnell did. 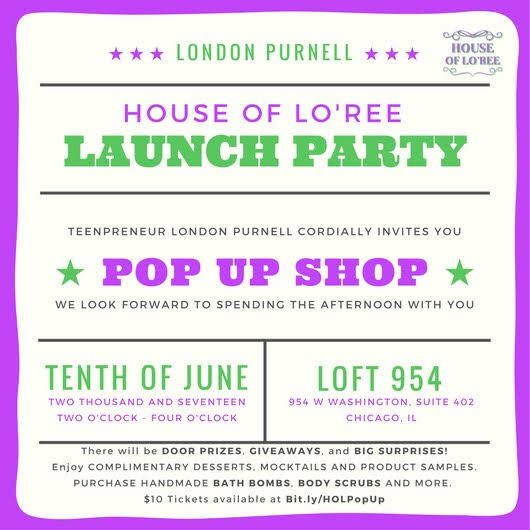 Purnell’s line of products “House of Lo’Ree” launches this weekend which is open to the public.